The Michael Ryan lab at the University of Texas studies the effect of sexual preference on the communication systems of tungara frogs, investigating the evolutionary advantages and costs of different call behaviors. The research involves studying phonotaxis, which is the movement of an animal towards or away from a sound source (such as a female toward a calling male). Dr. Ryan used SIGNAL to generate a set of precisely varied synthetic male frog calls and played these back to females. He showed that females favor male call complexity and that this preference in turn shapes male call behavior. Mike then presented a graded set of frog stimuli to frog-eating bats and showed that the call complexity that attracts female frogs also makes the male callers easier for the bats to locate as prey. 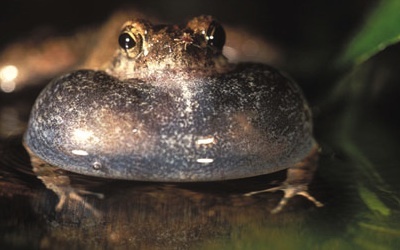 So male frogs are faced with a perilous trade-off between mating success and being eaten. In another experiment (see the paper below), the Ryan lab used a SIGNAL program to dynamically vary the presentation of male frog stimuli in order to study male-male phonotaxis. The program presented calls at specific temporal and spatial points determined in real-time by the researcher based on the response of the test subject. 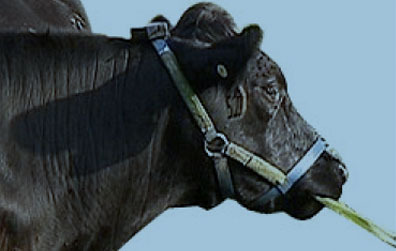 William Clapham of the U.S. Department of Agriculture, in collaboration with Engineering Design, used SIGNAL to develop a system to measure the forage consumed by free-grazing beef cattle. The project goal was to model and improve free-grazing efficiency as an ecological alternative to feed-lot beef. The SIGNAL-based system automatically detects, classifies, and quantifies streaming acoustic recordings of biting and chewing sounds. The SIGNAL Event Detector uses spectral and temporal analysis to distinguish biting (consumptive) from chewing (non-consumptive) events and to reject non-target sounds such as airplanes, vehicle traffic, wind and animal movement. SIGNAL's programmability was used to automatically analyze thousands of events, dramatically increasing the statistical accuracy of the results. The classification system proved 95% accurate when tested against trained human observers. Vincent Janik at the University of St. Andrews studies the relationship between vocal communication systems and social interaction. He investigates the environmental constraints that influence vocal communication and the cognitive skills that address those constraints. He works on vocal communication in bottlenose dolphins, who combine vocal learning with advanced cognitive skills. 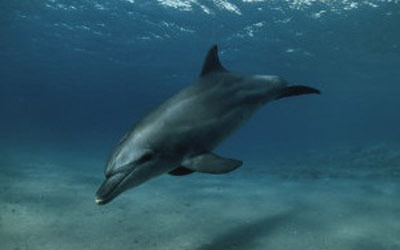 Dr. Janik used SIGNAL to establish that bottlenose dolphins develop individual signature whistles containing identity information independent of the caller’s "voice" features. He used the SIGNAL tonal sound synthesis model to separate and extract the whistle's complete spectral behavior from all other vocal features. He then synthesized new "voice-free" playback calls based on spectral behavior alone. See the dramatic figure in the paper below. Dr. Janik showed experimentally that wild test subjects respond to identity information even in the synthetic whistles with all voice features removed. The Rod Suthers lab at Indiana University studies the neuroethology of acoustic communication. He focuses on the physiology of song production in certain songbird species for whom learning plays an important role. Research areas include the development and coordination of motor patterns during vocal learning; vocal practice and critical developmental periods in song learning; and functional neural lateralization in the control of behavior. In order to study the motor constraints and processes of birdsong production, Dr. Suthers used SIGNAL to analyze detailed multi-channel, real-time recordings of the acoustical and physiological variables of sound production. 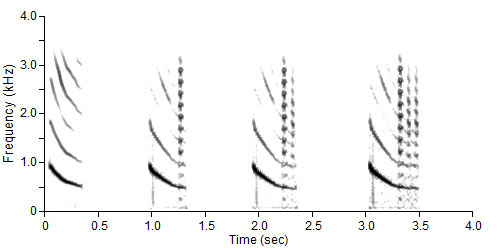 These include the acoustical signal, mechanical components of sound production such as flow velocities in the bird's dual syrinxes, physiological variables and even real-time radiographic imagery of the bird during song production, as shown in the figure. 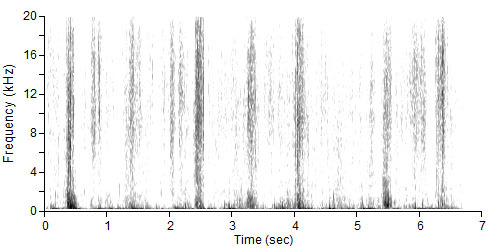 Among other findings, Dr. Suthers discovered that songbirds can dynamically tune their vocal tracts to the fundamental frequency of their song. By operating their vocal mechanism as a dynamic acoustical resonator, they dramatically increase acoustic output and eliminate potentially distracting harmonic overtones. 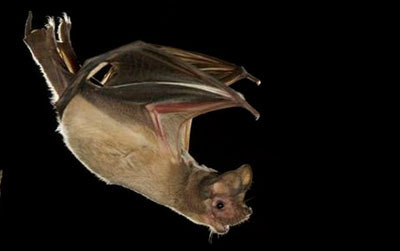 Kirsten Bohn at the University of Texas studies the production, perception and evolution of songs produced by Brazilian free-tailed bats. Her work incorporates field work, lab experiments, genetic analyses and playback experiments. Dr. Bohn studied song, phrase and syllable structure in mating sounds across two widely separated colonies in Texas. She found stereotypy in both syllables and phrases across the colonies; variation in song and phrase construction among individuals; and the presence of phrase-order rules. 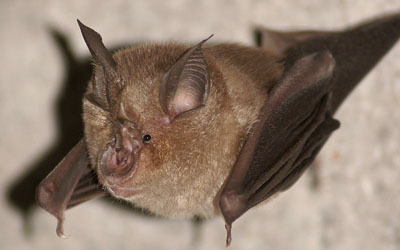 She concluded that free-tailed bat songs are composed of highly stereotyped phrases hierarchically organized by a common set of syntactical rules. 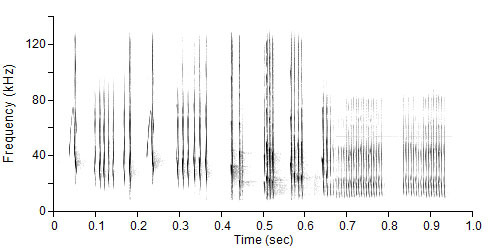 This suggests a song structure found in birds but rare in mammals. 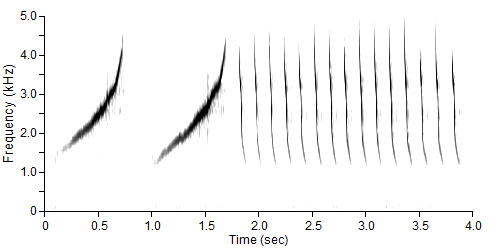 Dr. Bohn used SIGNAL's programmability to automatically analyze the timing characteristics of 19,614 bat syllables! Evan Balaban at McGill University studies the development and localization of brain function. 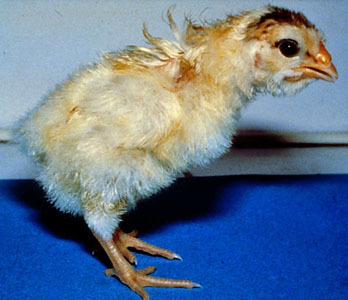 He successfully transplanted brain cells from quail to chicken embryos, then hatched the eggs, producing "chimera" animals potentially having traits of both species. 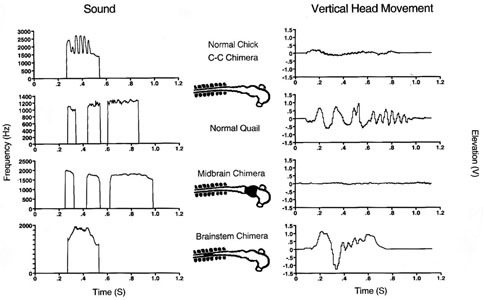 Dr. Balaban focused on two behaviors in the chimeras – sound production and associated head movement – and classified them as quail-like vs. chicken-like. Although the two behaviors are tightly integrated in normal chickens, by transplanting different brain areas, Dr. Balaban found these behaviors spatially localized and functionally independent. Dr. Balaban used SIGNAL to acquire parallel data streams from an acoustic microphone and the spatial x,y outputs from a video tracking device. SIGNAL then extracted essential spectro-temporal acoustic behavior and motion characteristics. The results showed that one transplant location (midbrain) transferred only vocal behavior while the other location (brainstem) transferred only motion behavior. 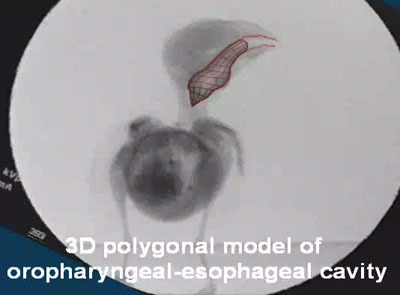 See the sonogram figure and click to play successive sounds of normal chicken, normal quail, and quail-sounding chimera. The results support a model of brain organization in which a "higher" brain area coordinates the diverse components of a complex act performed by "lower" brain areas that manage the fine motor control of individual components such as vocal behavior and head movement. Walter Metzner at UCLA studies auditory feedback control in echolocating horseshoe (Rhinolophus) bats. 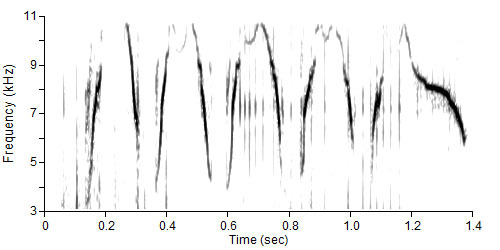 These bats must cope with Doppler-shift frequency variation in the echolocation signal returned back from their prey, which is caused by their own flight velocity (similar to the rising or falling frequency of an advancing or receding train whistle). 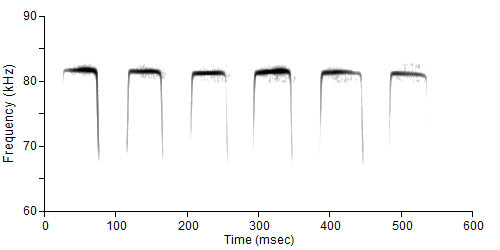 Dr. Metzner found that the bats perform "Doppler-shift compensation", dynamically frequency-shifting the outgoing echolocation signal to maintain the return signal within their spectrally narrow auditory reception band. This compensation behavior has an accuracy of a few hundred Hz on an 80,000 Hz signal. Dr. Metzner wanted to study this frequency-shifting process systematically at the levels of acoustic behavior and neurophysiological signals. Engineering Design designed a hardware ultrasonic processor to simulate Doppler-shift effects, by receiving an echolocation signal and returning it in real-time with a specified time delay and frequency shift (accurate to 1 Hz out of 90,000 Hz). SIGNAL then performed high-speed data acquisition to acquire the echolocation signal and the synthetic return signal, while triggering an external neurophysiology data acquisition system to collect neural data.